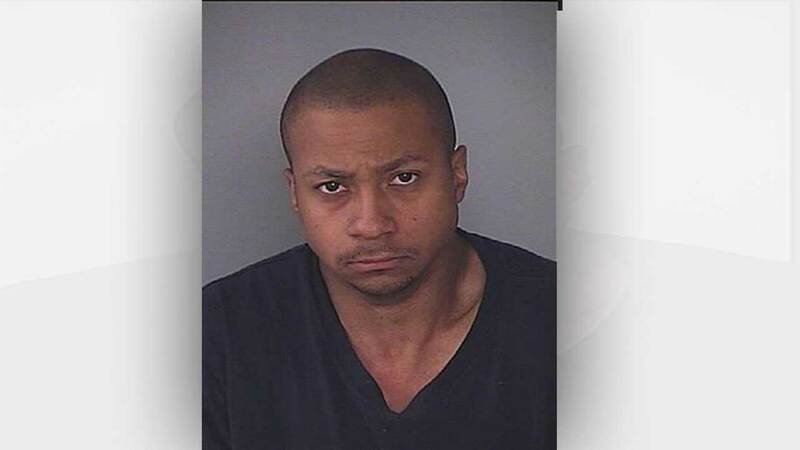 HAGERSTOWN, MD -- A Maryland man was arrested, accused of beating his girlfriend's son for eating birthday cake without permission, according to police. Robert Leroy Wilson is charged with first and second degree assault, child abuse, and reckless endangerment. Hagerstown police say the juvenile victim was handcuffed and severely beaten last Tuesday by Wilson, who is dating the boy's mother. The child reportedly had numerous bruises, contusions, and abrasions to different parts of his body. Though an investigation, police say they determined that the reason for the assault was that the boy didn't have permission to eat birthday cake. Another adult who was in the apartment at the time of the alleged assault called 911. However, when paramedics arrived the first time, police say the child's mother came out and told them that the child was merely congested and medical attention wasn't needed. Paramedics were called again four hours later. This time it's because the child was not breathing. The boy was taken to the hospital in critical condition. Wilson is currently being held at the Washington County Detention Center on a $600,000 bond.